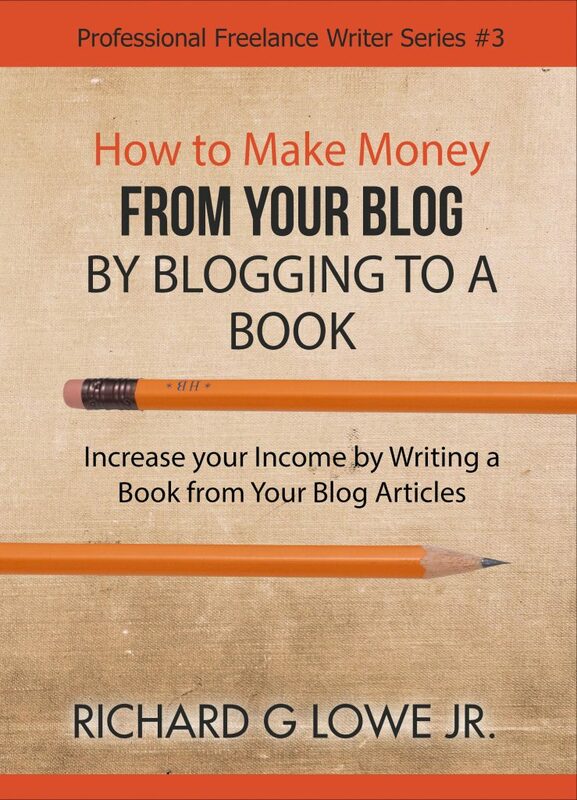 Are you starting a blog and want to know how make money from blogging? Do you want to make extra income from articles that you've already written? Are you struggling to be seen as an influencer and a leader by your clients and peers? Would you like to reinforce your credibility and your personal brand? Or do you just want to put all that content you've written over the years to good use? You can make more money from your blog by repurposing your articles into a book, and at the same time establish yourself as a knowledge expert in your field. I've written thousands of articles over the years, and each of those can be reused as content in a book. It's hard work writing articles and promoting them so that you gain readers and, more importantly, build a relationship with them. A book created from content that you've already written will establish or reinforce your credibility and support to your personal branding efforts. This combines the art of writing blog copy, one that makes a reader “click”, with the added punch of being a published author. How to Make Money from Your Blog. You can do this by Blogging to a Book. What do you need to do to make articles suitable for a book? How do you promote the book? Can the book promote the blog? These and other questions are answered within.. When you are finished, you will understand how to convert your hard work into a book, which will increase your credibility, make you more income, and add to your personal brand. Scroll up and buy now! For many people, their blog is their obsession. It is the way they communicate their thoughts and passions to the rest of the world. For these, making money off of a blog is not important; they want to get their message out, and cause people to understand what they have to say and to get positive feedback. These blogs are gold mines of information about a particular subject, carefully written and organized to make everything easy to find and useful. They are often current, since they are written in the present, yet contain archives of old posts going back months, years, and in some cases decades. For others, their blog is a means to an end. They want to promote their products, sell books, elect a political candidate, or make money from banners and advertisements. Or make money from banners and advertisements. Regardless of the purpose of the blog and the motivation behind its creation, a lot of effort went in to writing the articles and other content. In many cases, those articles had to be researched, outlined, interviewed, written, proofread, and even reviewed by others for accuracy. Wouldn’t it be great if all that work could be reused in another form to make even more money or gain access to a wider audience? You can repurpose those articles, assuming you own the copyrights, by compiling them into a book. Depending on the length of the articles, you could publish a collection of twenty, fifty or even a hundred of your blog posts into a very nice, insightful book. Assuming the blog articles are well written, and your title, Amazon description and book cover are well done, such a book could sell moderately well and make you some extra money. Another reason for creating this kind of book is that you can publish it as a paperback, then order several copies which you use in public speaking engagements. These books can be sold “at the back of the room,” and may also add to your credibility of the expert. You have several options regarding the type of book to create. 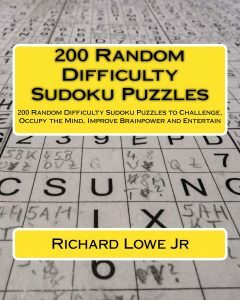 You can publish it as a short Kindle eBook, a paperback book, or a free download to get people to sign up for your email list. None of these options are mutually exclusive; there is no reason why you couldn’t publish it on the Kindle e-book, a paperback, and a free download. You can sell your book to make money; you can use it to establish credibility; or, as mentioned earlier, you can give it away as a free incentive to join your mailing list. Publishing a book is one of the best ways to establish your credibility as an expert on the subject. People look up to authors, and it is assumed that by the very fact that a book was published the author knows what he’s talking about. There are several products, including WordPress plug-ins, that will read the posts from a blog and compile them into a book. In theory, this should make the effort of a blog-to-book project very simple. Unfortunately, books created using this method tend to be a very poor quality. A blog presents information in a different way than a book, and in order to work well the articles must be edited. If the blog-to-book project was not planned from the start, that editing project can be significant. Each article will need to be modified and edited by hand to fit into the book and its theme. Content must be added to smoothly transition from article to article, and it all needs to be organized in such a way as to make sense. Other material such as a preface, introduction, conclusion and so on will need to be written. The process is much easier if you plan to create a book from your blog from the beginning, since you can write each article with a book in mind. Regardless, the effort to create the book is often worth the investment, if only to establish your credibility and enhance your personal brand. Keep in mind that the effort to do this conversion can be outsourced to a ghostwriter, who can do most of the work for you. Since the content has already been written, the ghostwriter’s job will be to convert it into a format suitable for publication as a book. Your job will be to review the contents and guide the ghostwriter to produce the book in the way that you want.